Happy 2013 !!! | Jarah News ! to reflect the year that’s passed. the Dachsies had a blast. and left the hubby peeved. to prevent the rats from harm. they had an awesome time. to see if all was fine. was alas the hubby’s ego. yet Dachsies have their own flow. more fun than ever seen. May all your dreams come true! 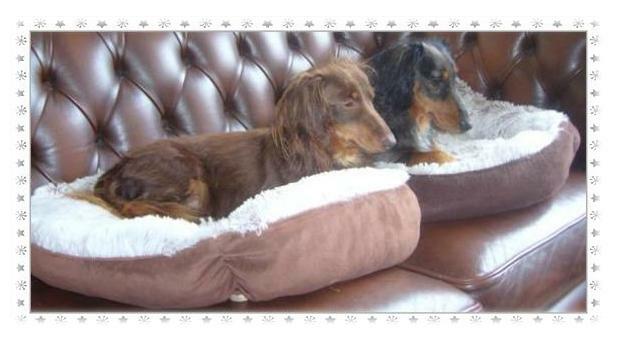 This entry was posted in Another Cool Dachshund Adventure and tagged Dachshund, Happy new year, Teckel. Bookmark the permalink. 1 Response to Happy 2013 !!! Have a happy, healthy, wealthy New Year! Hip-Hip!! Yay! It’s a happy, happy Birthday!! Hey! It’s Christmas! Let’s Jingle! He’s gonna find out who’s naughty or nice?!! All aboard!! It’s a Texel Island adventure!! Go back in Time ! Parelli Website, inspirational training methods, Natural Horsemanship.